Today you’ll learn high-scoring IELTS vocabulary about family. If you live in or near Japan, you can join the All Ears English Power English Weekend! Lindsay and I will be in Tokyo in May to do this life-changing event. Today’s vocabulary, though high-level and impressive, can be used anywhere on the Speaking and Writing Exams. Just because you should show informal language in Speaking Parts 1 and 2, doesn’t mean you can’t also utilize impressive vocabulary like I do! 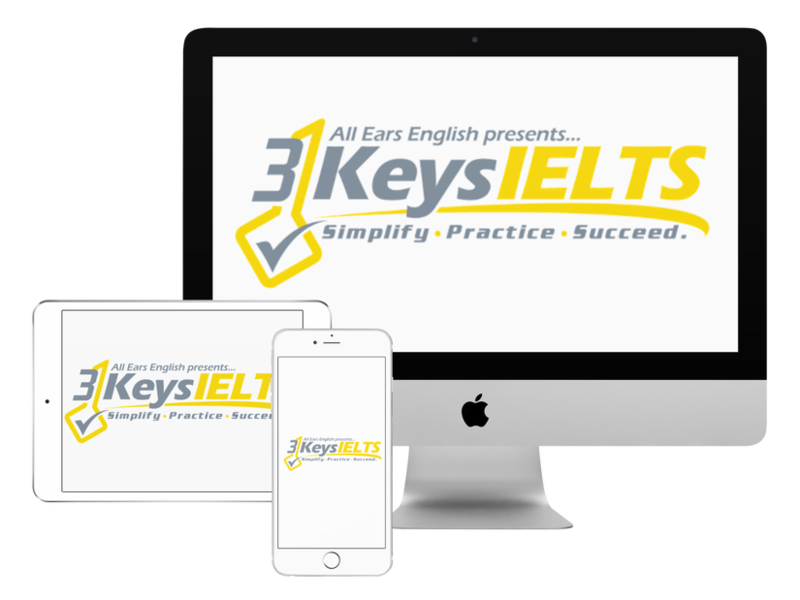 In our course, 3 Keys IELTS, we have vocabulary lists with formal and informal vocabulary you can use for any IELTS topic!